Attracting and retaining good employees seems to get harder every year. Moreover, taking the time to train them to be the best representation of your company is a huge investment of time and money. One of the primary reasons that employees stay with a company is the opportunity to expand their skills and grow into jobs that have more visibility, responsibility and earning potential. By offering employee education programs, you are not only furthering your employee’s careers but making a sound investment in your own business. A benefits package that includes education reimbursement is a valuable tool for both the employer and the employee. By offering this benefit, you are demonstrating your commitment to helping them achieve their potential. Additionally, employee education programs ensure that your company employs informed and experienced talent in your particular industry. Education is a key factor in how fulfilled people feel, and employees who are happy and feel valued work better and smarter, which is ultimately good for your bottom line. Employee education benefit programs can be as simple as paying for industry or topic-related workshops and classes, to sponsoring and/or reimbursing college and graduate-level education. Typically, the structure of employee education programs is either payment or reimbursement or an educational assistance program. Either program can be an asset to your benefits system, and in most cases, the cost of the benefit is tax deductible to the business. Start by creating a policy about employee education that the company will reimburse. Clearly, define what types of tuition based programs qualify and if there are any restrictions regarding reimbursement of the class. As with many benefits, the policy cannot favor only key employees or those deemed to be highly compensated. The company can, however, place limitations on accreditation and relevance of the program. An employer can also establish a baseline performance in the education program to qualify for reimbursement. It is common for an organization to require a grade of C or above in order to cover the cost, and a company can also require an employee to agree to repay the company for the education expense if the employee terminated employment before a certain period following the education. Despite restrictions and guidelines, many employees view the opportunity for tuition assistance as an important benefit. Higher education offers more advancement opportunities within an organization, and employees who participate in education reimbursement programs tend to demonstrate greater initiative within the parameters of their job. They also typically stay longer with an employer, reducing turnover and lowering training costs to the company. 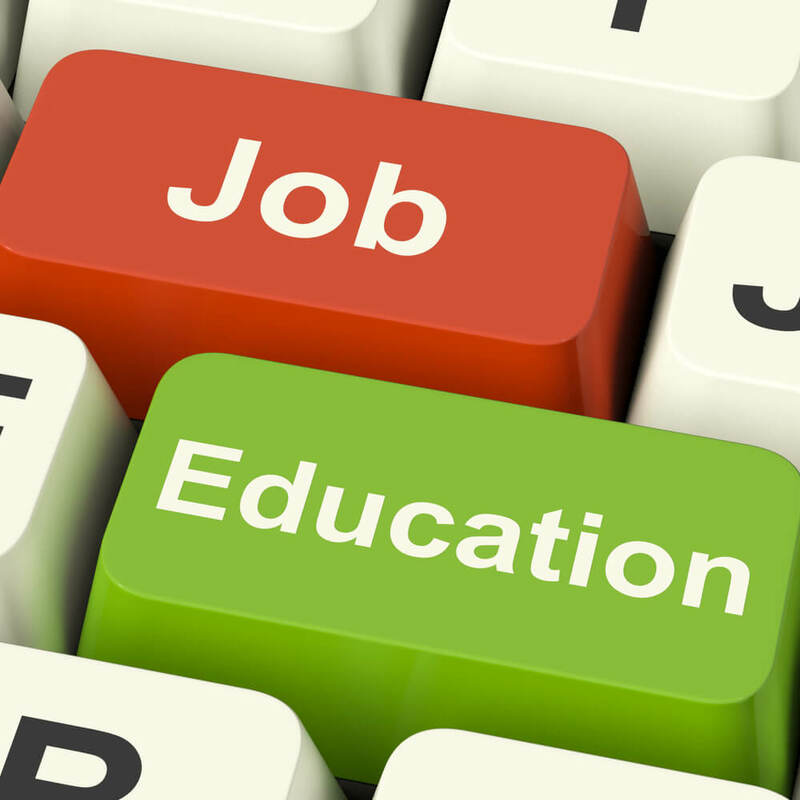 You don’t have to be a Fortune 500 company to offer employee education programs. Even self-employed workers can qualify for deductions and tax credits for career-related education expenses.